Do your kids like a themed birthday party? My baby girl turned 2 recently and she wanted a mermaid party. 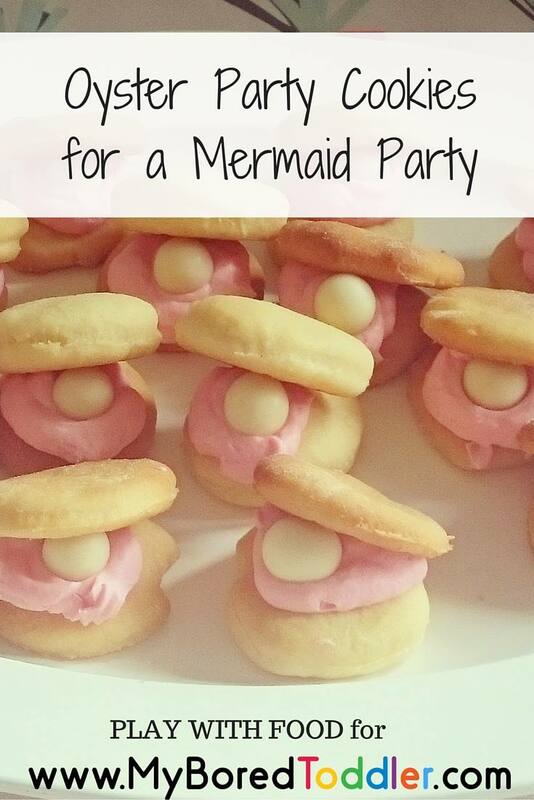 To keep with the mermaid theme, I made cookies to resemble little oysters with pearls. 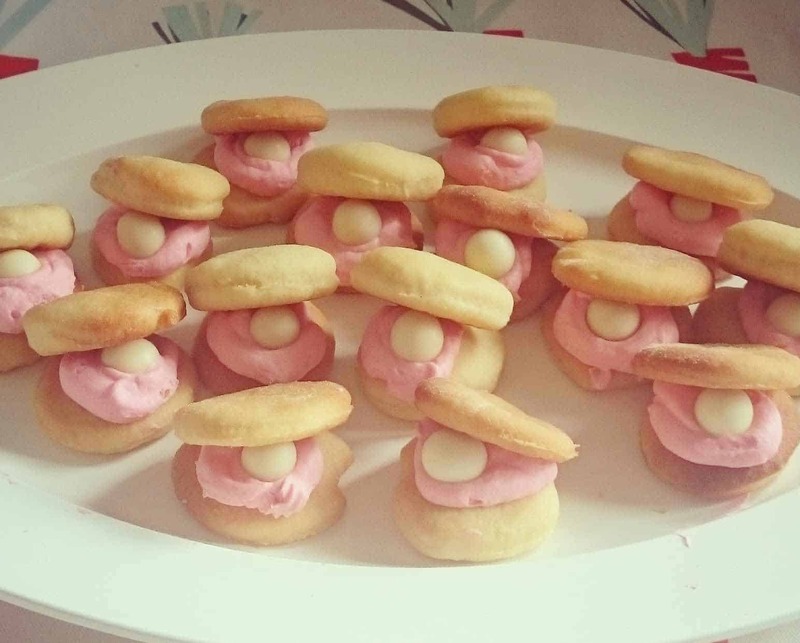 These cookies were inspired by some more elaborate creations that I saw via Pinterest. However, I didn’t want to add too much sugar to them. So, I used a plain honey cookie for the base, a cream cheese / whipped cream frosting and yoghurt covered berries for the pearls. Compared to the sugar cookies, butter cream and candies in the other versions, I was pretty chuffed when the children devoured all of these oysters. As a bonus these party-starting-cookies didn’t impact their appetite for the sushi platters that followed later on. Too much sugar has a way of kerbing their appetites. I didn’t want the main meal going to waste just because the edge was taken off their hunger momentarily by a sugar high. To make the oyster cookies, start by making the honey cookies and allowing them to cool. To assemble the cookies, pipe a circle of the creamed cheese frosting onto the front 3/4s of a honey biscuit. Add the yoghurt covered berry to the middle of the piped frosting and then top with another honey biscuit. Preheat your oven to 180oC (350oF) and line 2 oven trays with baking paper. Mix all of your wet ingredients in one bowl. In another bowl mix the baking powder into the flour and then make a well in the centre. Add the wet ingredients to the well and mix in the flour moving from the inside to outside. Form the dough into a large ball and then roll it out onto a floured surface. 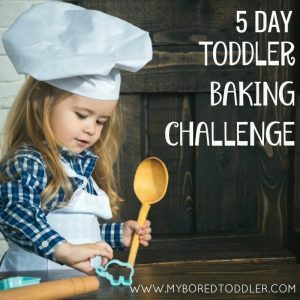 Using a rolling pin, roll the dough out flat (depending on the size of your surface, you may want to do this in batches). would give a more authentic oyster shape. around the edges. It should make about 30 cookies that are about the same diameter as a golf ball. Optional: 2 drops of red food colouring to make the pink colour. You can use other colours, natural colourings or leave the icing off-white, if you prefer. With an electric mixer whip the cream, then mix in 90g of softened cream cheese (leave out at room temperature for 10 or so minutes in advance) and ½ cup of icing sugar (powdered sugar) until just blended (do not over whip). Check the consistency of the mixture is reasonably stiff. If it is melting quickly (ie. not holding shape) add more sugar and cream cheese. This mixture and subsequently the ratios are temperature sensitive. Fold through colouring. This quantity of mixture made enough to ice my daughter’s birthday cake as well as the oysters. Assemble as per the instructions above and then put in the fridge to keep chilled until the party starts. The whipped cream in the frosting will melt depending on the weather, so only bring these cookies out of the fridge just before eating. They can be made the night before the party. Consume within 24 hours. Simone is an Australian mum writing all about happy family mealtimes (especially with fussy eaters) at www.playwithfood.com.au. Her feeding therapy training, food science background and love of all things playful makes sure mealtimes at the Emery house are far from dull. 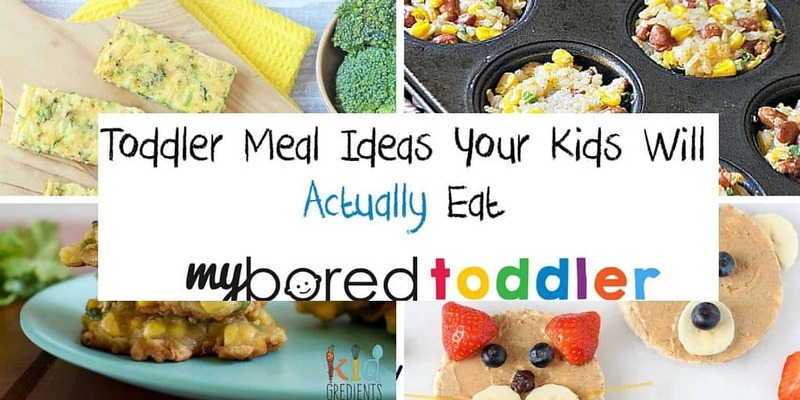 Simone co-hosts the Happy Mealtimes eCourse that has been designed with busy parents in mind wanting to find their happy place with kids at dinner time. You can follow Simone on Facebook, Instagram, andvPinterest. 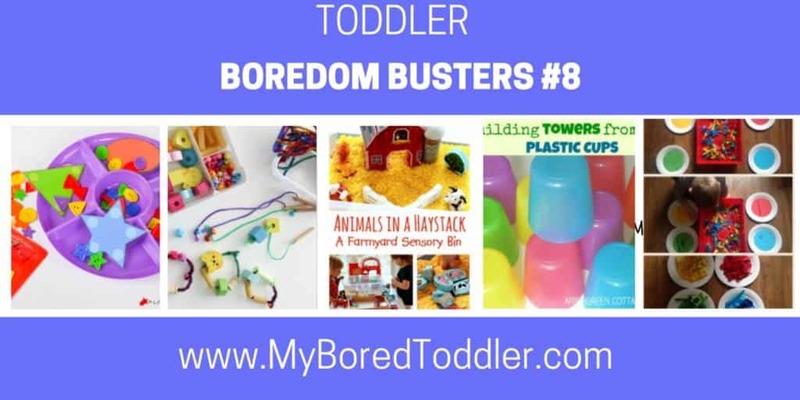 If you want to keep your toddler busy makes sure you subscribe to our weekly newsletter and follow us on Facebook, Twitter and Pinterest..